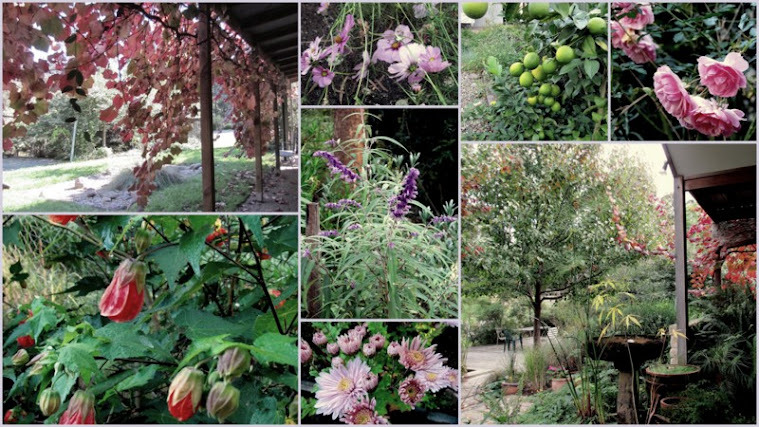 during this visit Jeff and I shared a "mystery tour"
and gorgeous galleries and shops. As it was Sue's birthday I made this collage for her. which will be so useful in winding on my laces. Thank you so very much Marie - for all your kindness! Thank you Judy so much - you are always so generous and thoughtful. 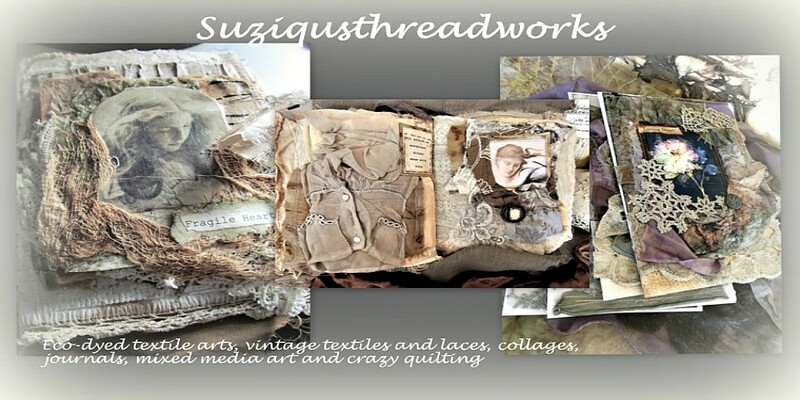 Suzy your fabric collage is stunning! 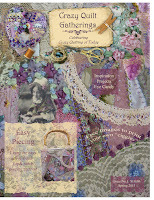 Terrific fabric collage, beautifully created! 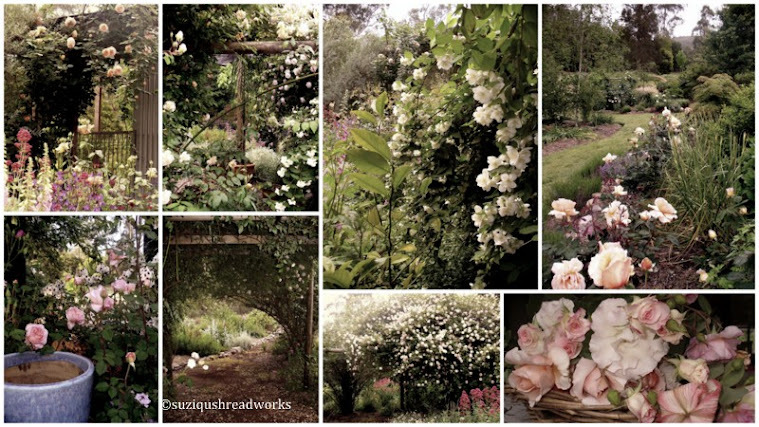 Fabulous collage for your friend and what wonderful, wonderful treasures.... I am drooling! Welcome back, dear Suzy! Sue must have been very excited when she received your gorgeous gift. The collage you created for her is just fabulous! I'm very happy for you that you found such lovely packages when you came home. 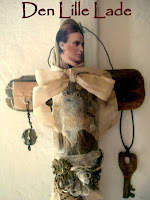 Marie is a sweetie, sharing her wonderful vintage clothes pins and lovely ephemera with you. 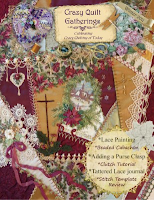 Judy has been very generous too, sending you the pretty doilies. I know they will become part of something gorgeous. It's wonderful that your beautiful rose journal was sold. Have a nice and relaxing evening, sweetie! What a lovely trip you had and I hope your dear father was well. Your friend Sue no doubt was delighted with the exquisite collage you created for her - a special gift for an old friend! How lovely to arive home to those exciting parcels full of all the bits we love to create with!! Your new blog header looks stunning! Suzy, Fabulous, every piece you create gives me joy. Suzy, your new collage is stunning! And lovely gifts too! Welcome back Suzy...missed you! what a spectacular collage Suzy. you are so talented, beautiful, soulful, awesome, sweet, kind, generous....all of the above! I know that your dad feels the same way...he is a blessed man...all will be well...Congrats on another sale and all your new followers. your header repesents your gorgeous talents...love you my fabric she-ro! How nice to have you back from visiting your Dad and so nice that you could have a bit of R&R while you were away. Love all your finds and such a lovely gift to come home to. Lovely post as always, colourful and simply beautiful! Suzy, the fabric is lovely, as always! And what treasures you found! you brought home. I'm glad you liked my little surprise:)Have a great start of the week. Thanks so much for visiting. I had to see who else was up and about and I am so glad that I did! 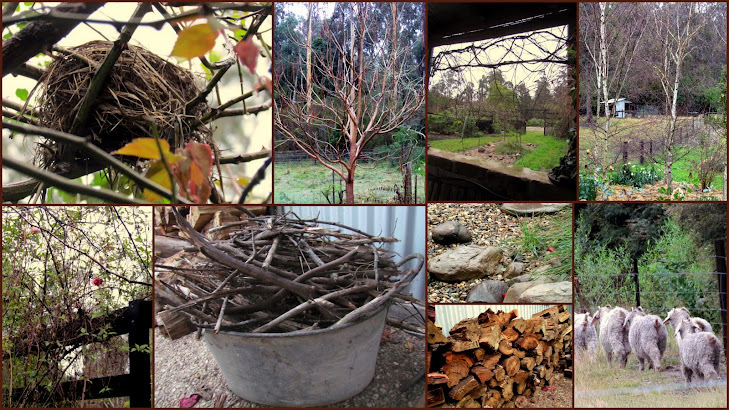 Your blog is just lovely and the things you make are divine! I'm having a good long look around and following you. Love, love, love your work. Found your blog quite by chance, how lovely your creations are. I'm sure your friend loved the collage that you made for her. I'm off to browse your etsy now. Your art leaves me speechless, it truly does. Your friend is so lucky to receive this piece of art but then again I am sure she knows just how lucky she is and what a treasure. Marie is such a generous person and always puts such thought into gifts for everyone. 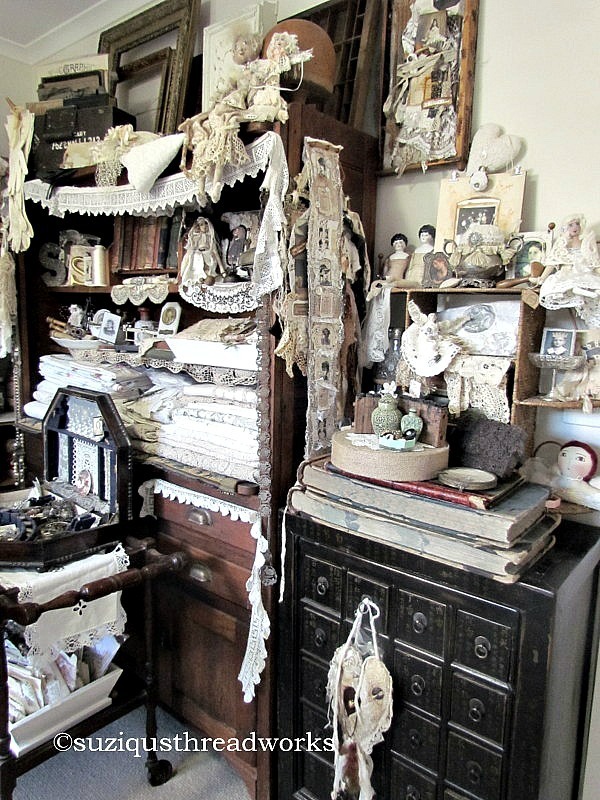 I am sure you will have such fun creating with your news vintage treasures. What a Gorgeous collage for your friend! A lucky gal. And such sweet surprizes to come home to. It sounds like you had a wonderful vacation, shopping, vineyards and a beach resort, Dosen't get much better than that! Welcome home Suzy! Imagine you cherished the time spent with your Dad. Love all the goodies you picked up along the way too and even some on arrival home. I love receiving packages from art friends - just like Christmas! hello Suzy, welcome back at home. I love your collage. sue must be happy to receive this gift. In a world filled with so many distractions and stresses, your blog is always a place of refuge. Thank you Suzy. absolutely fantastic!! and all those little gifts!! wow!! Your collage is so wonderful. ',m always drooling away on your blog with all the colors and lace. Beautiful!! 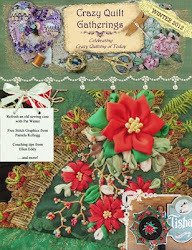 The collage for Sue is gorgeus,-and there is so many fantastic bits and pieces,of wonderful fabric`s and laces- that I could look at it for hours,dear friend- I know she was sooo happy to open up ,this. I`m happy for you, you had a wonderful time with your friends, visiting wonderful places,and buying goodies to create with. 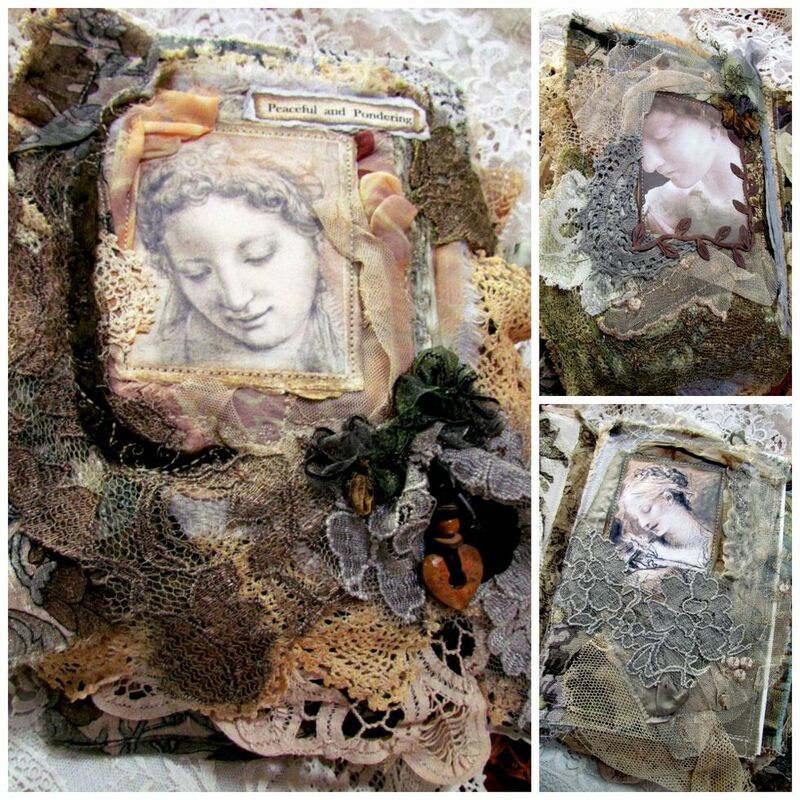 I so envy the buyer of your beautiful petite rose journal, sweet Suzy. 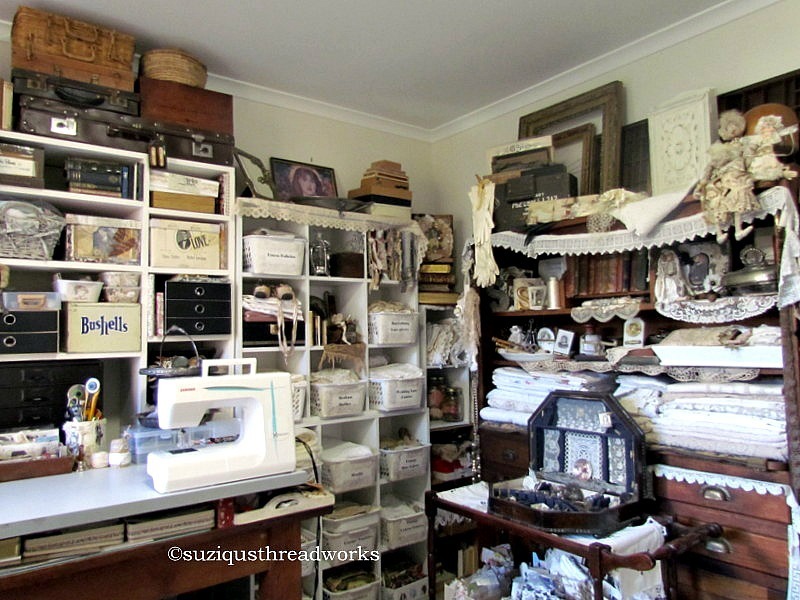 Your fabric collage is awesome, Suzy! All of the detail that you have added make this one a knock-out! Your friend is so lucky to receive such a wonderful piece. Love your work Suzi -it's so amazing.x. Dear Suzy as usual I am filled with admiration for your learned mixture of color, Known must be very happy of this magnificent present! That of beautiful things received to create, he delays me discovering your wonderful work. Bravo for this new presentation of blog, she is magnificent and emphasizes well your talent! Your collages are just beautiful. I love deep color that you use...they give a feeling of royalty. I'm new to your blog. I found it through another one but can't remember who. I'll be a new follower...I'd love for you to pop in for a visit. Your collages are so richly textured and over the top. Lovely combination of colors. Lucky recipient! So glad to hear you had a lovely time away and how nice to do something out of the ordinary and go to a beach resort with friends. Lurve the collage for your friend, so creative and feminine. How sweet, to come home to special gifts from friends.